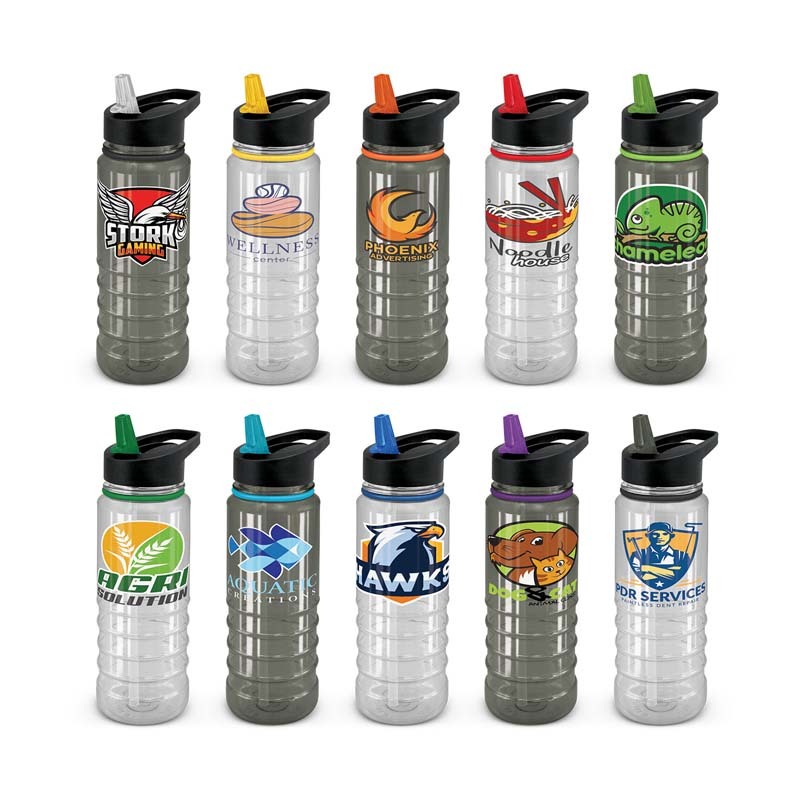 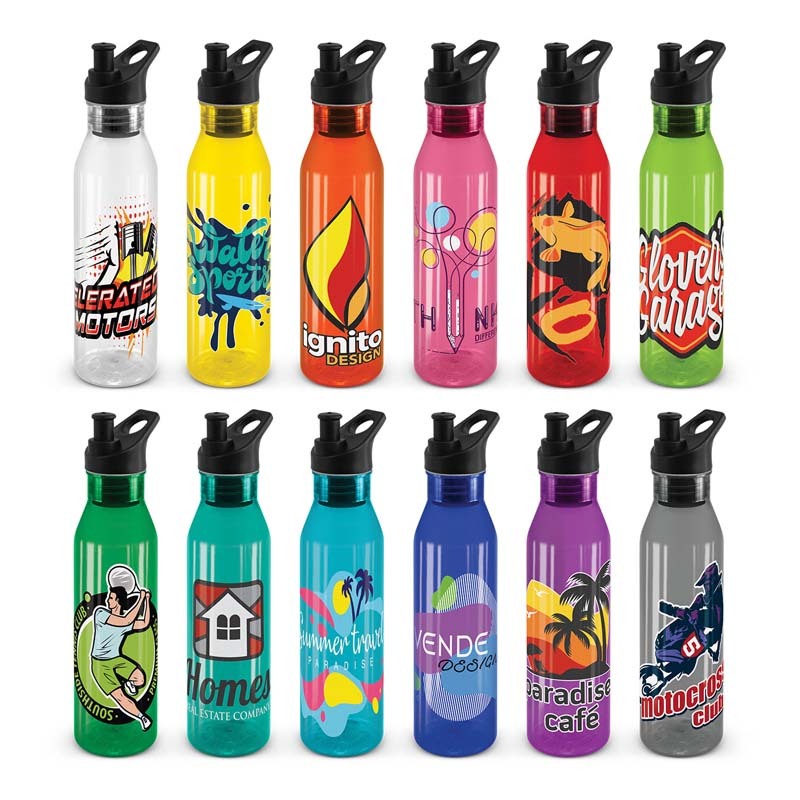 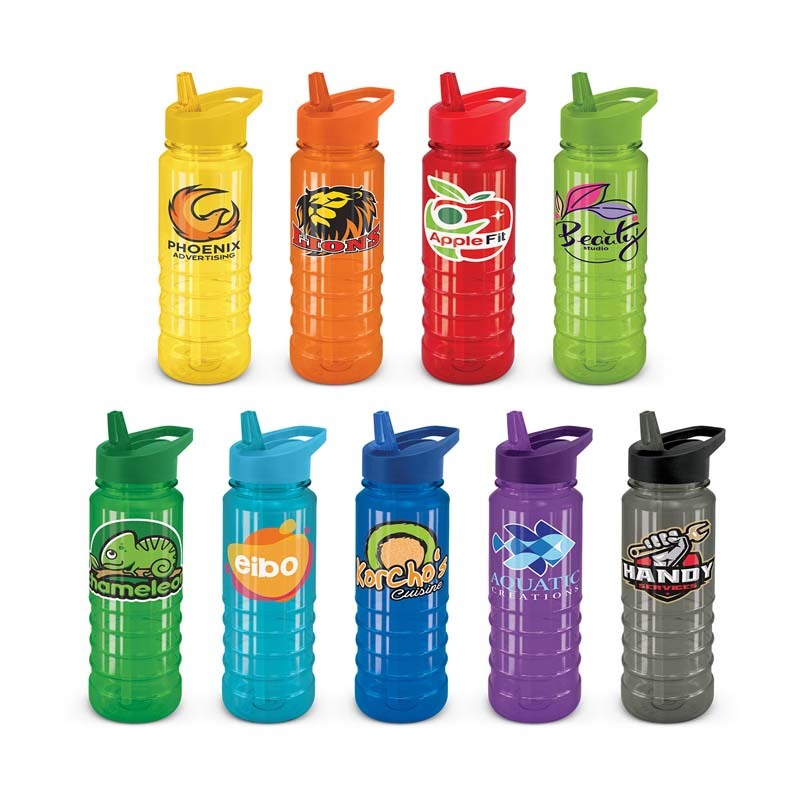 The most popular choice due to their durability and potential for customisation, promotional plastic bottles are a fantastic addition to your marketing campaign if you really want to stand out from the crowd – simply add your corporate logo and branding. 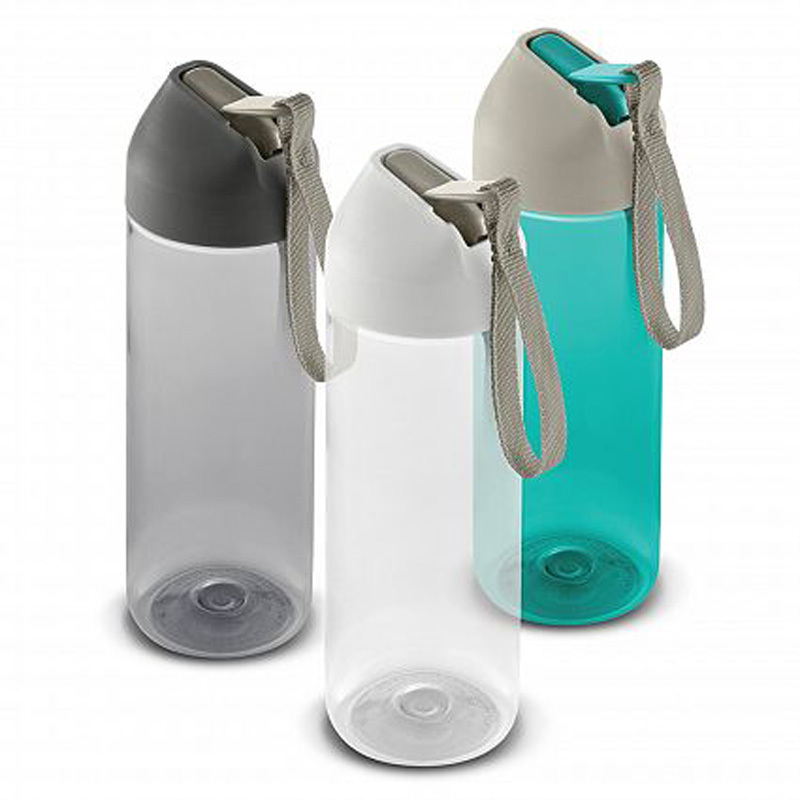 Not only are drink bottles the sort of item that everyone is likely to use at some point, they encourage us to drink more water and are far more environmentally friendly than buying pre-bottled water. 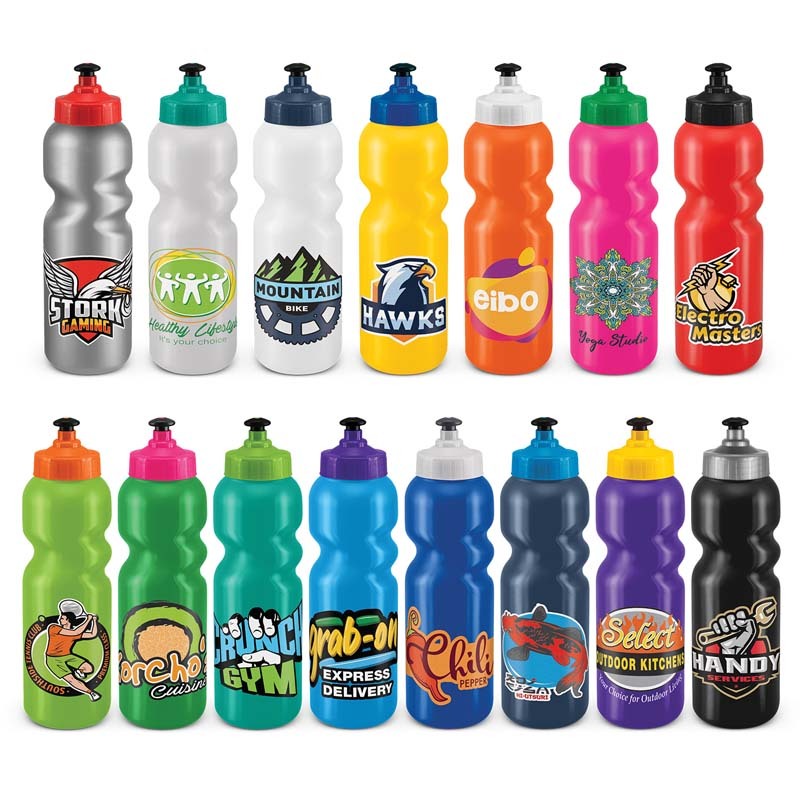 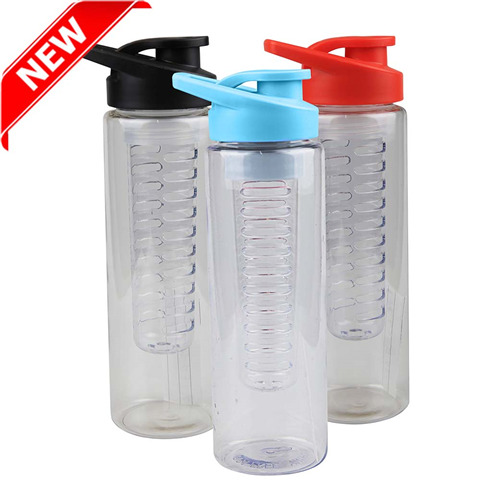 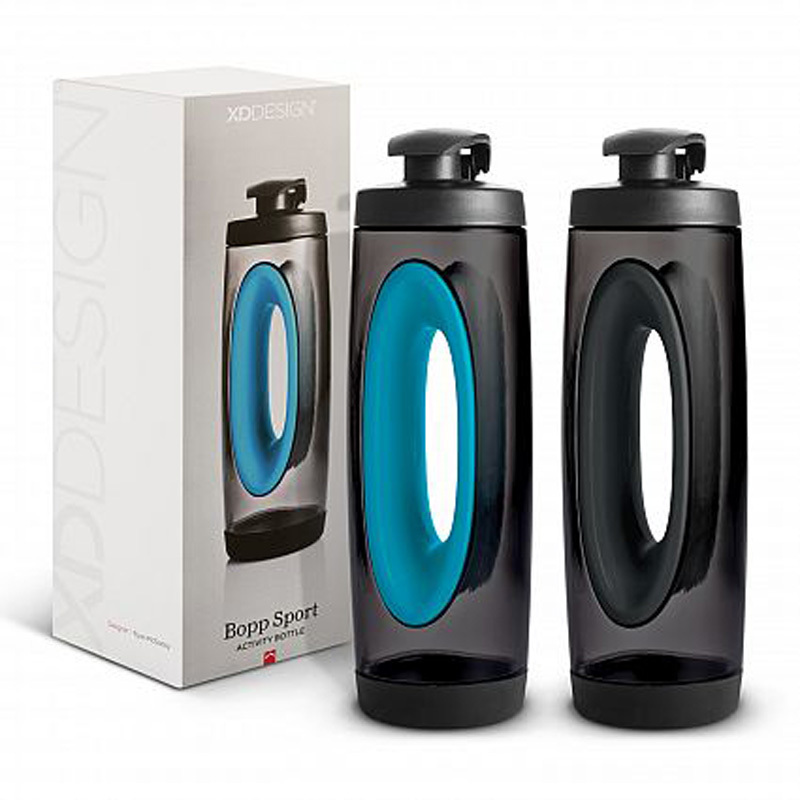 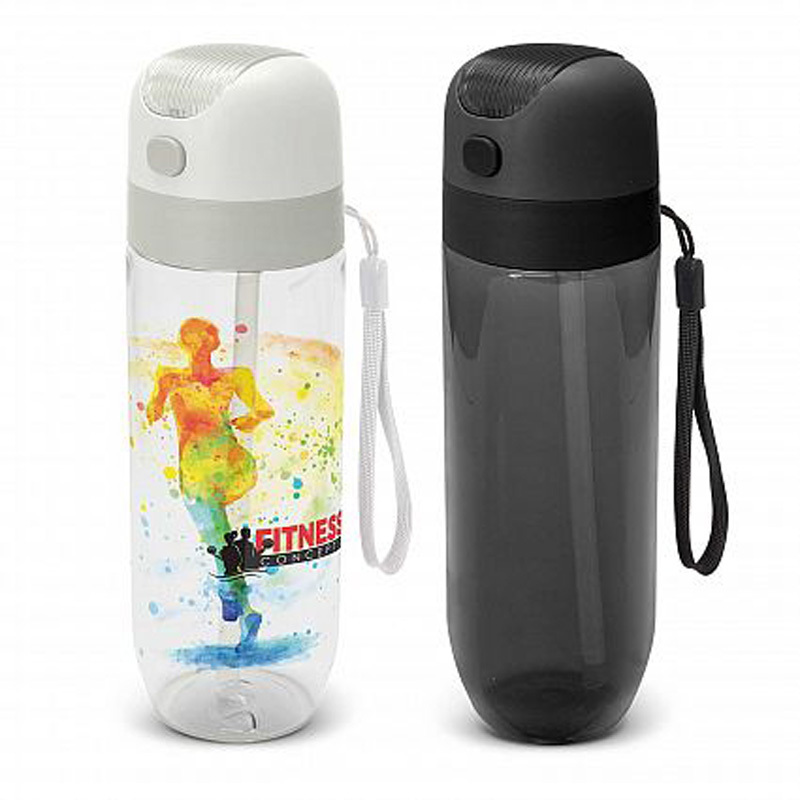 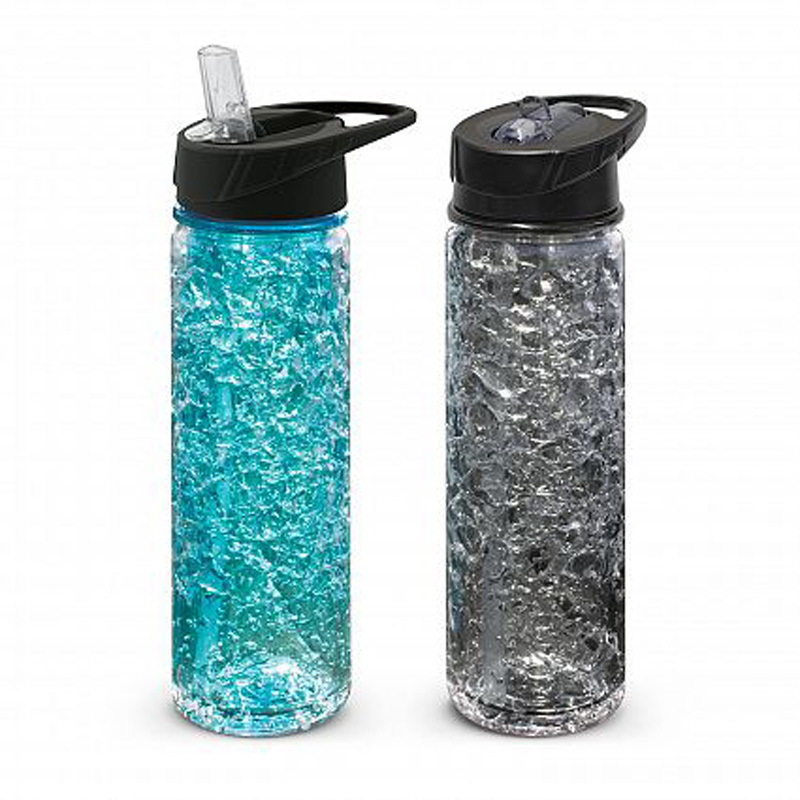 We have an extensive range of custom plastic bottles to choose from, including: infusion, flat, protector pocket, collapsible, filtering, insulated and even one with an integrated Bluetooth speaker. 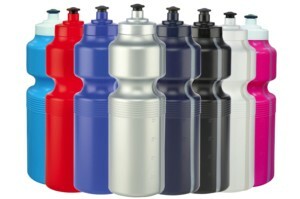 With a variety of shapes and sizes on offer, you are sure to find your perfect match without much difficulty. 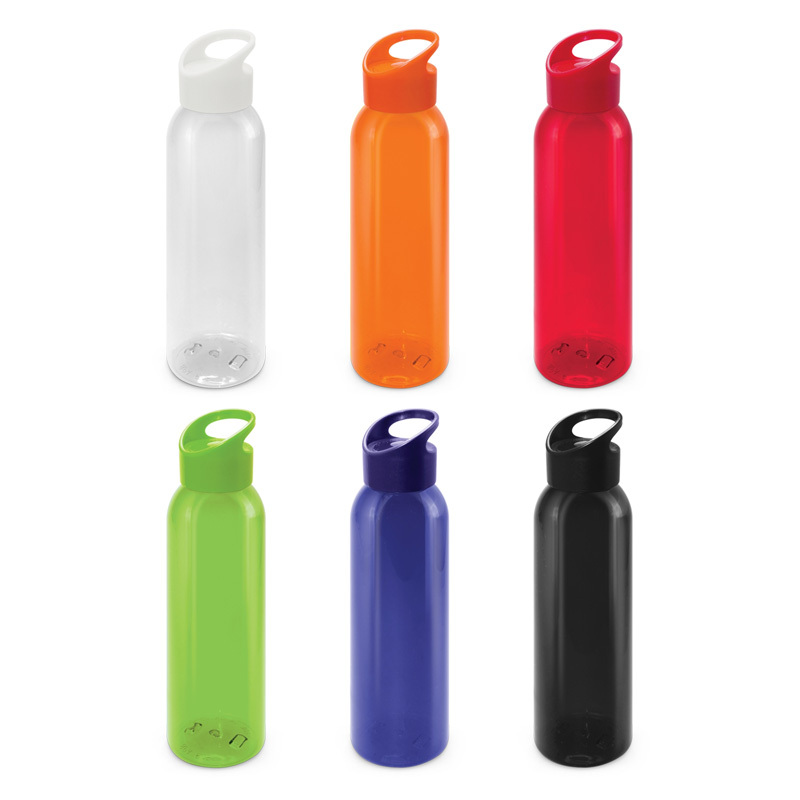 All of the printed plastic bottles that we supply are completely BPA free, ensuring that this potentially hazardous chemical is prevented from leaching into your beverages. 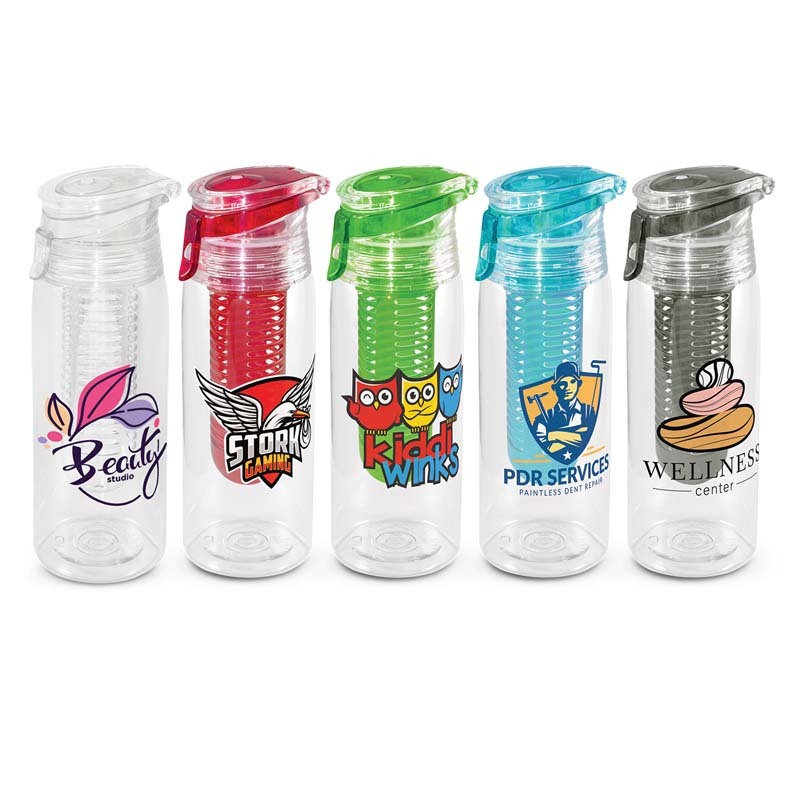 If you are concerned about your health or that of your clientele, we highly recommend our products. 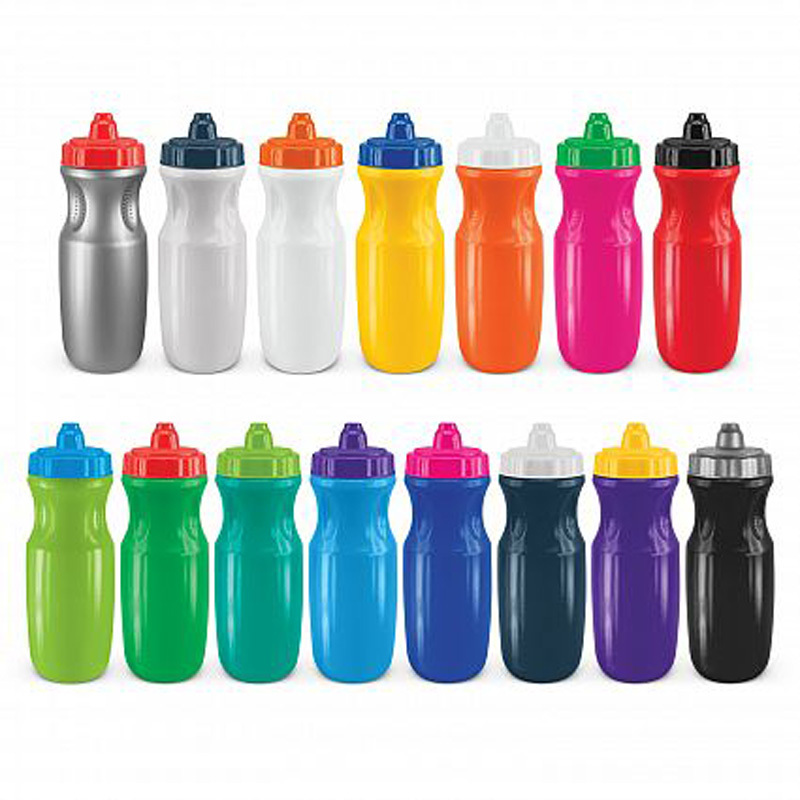 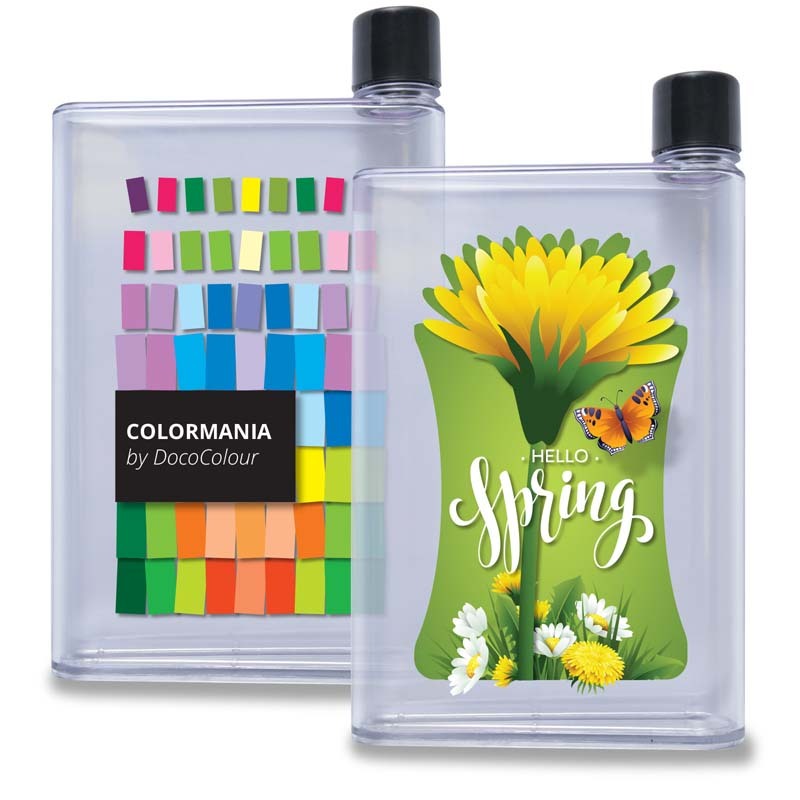 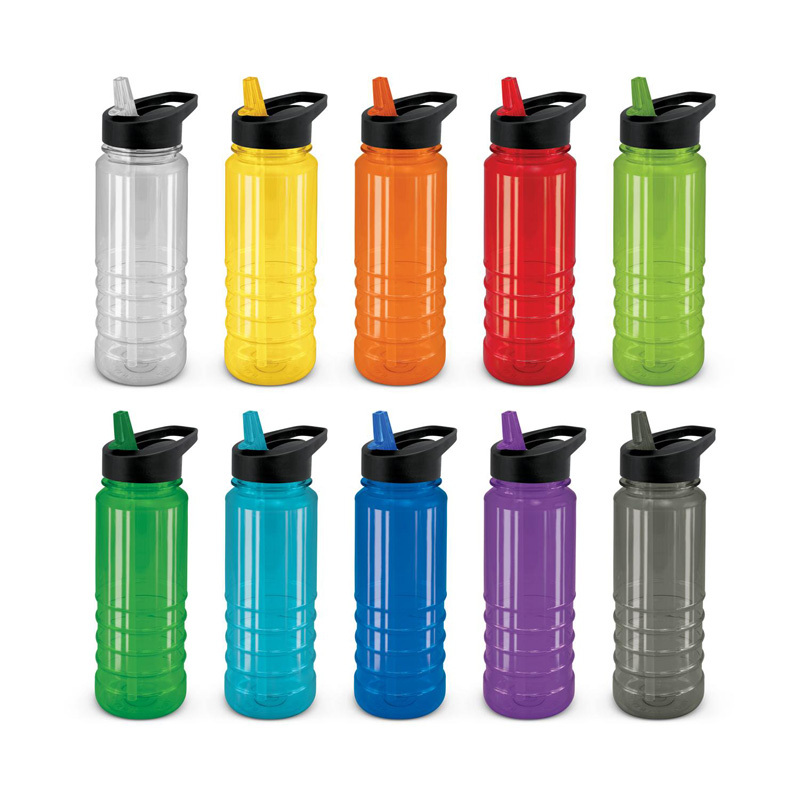 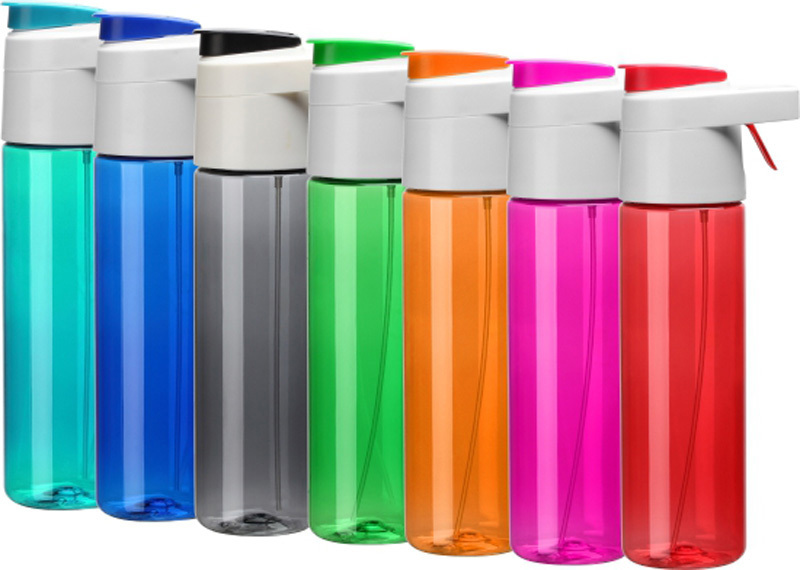 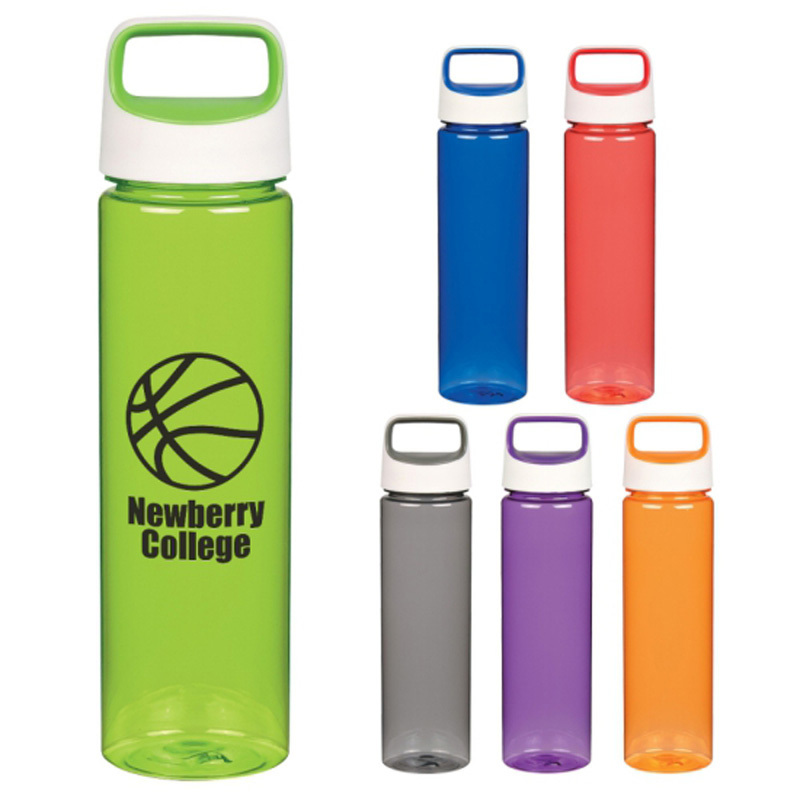 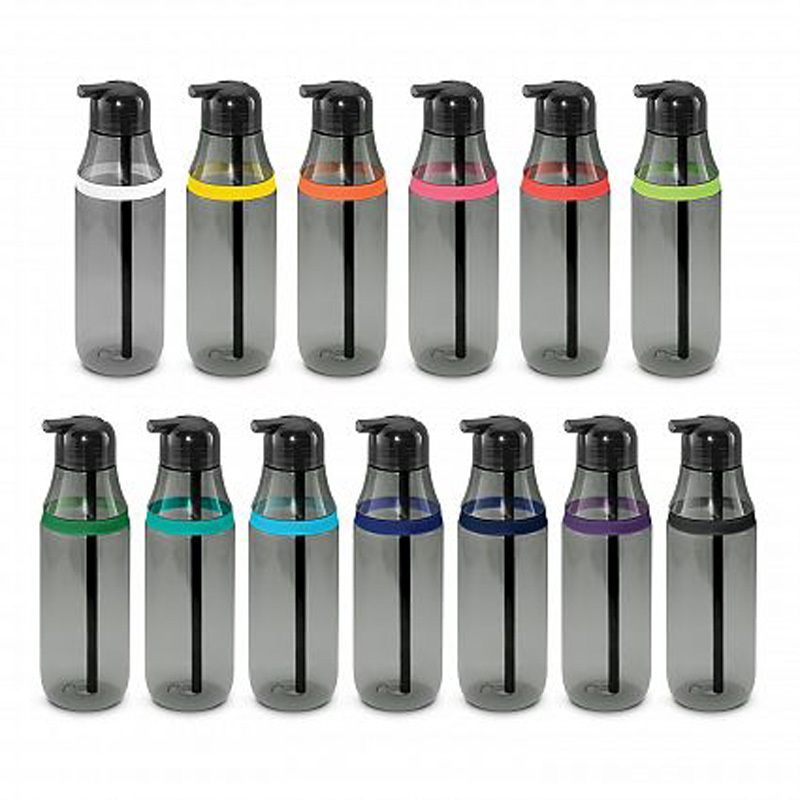 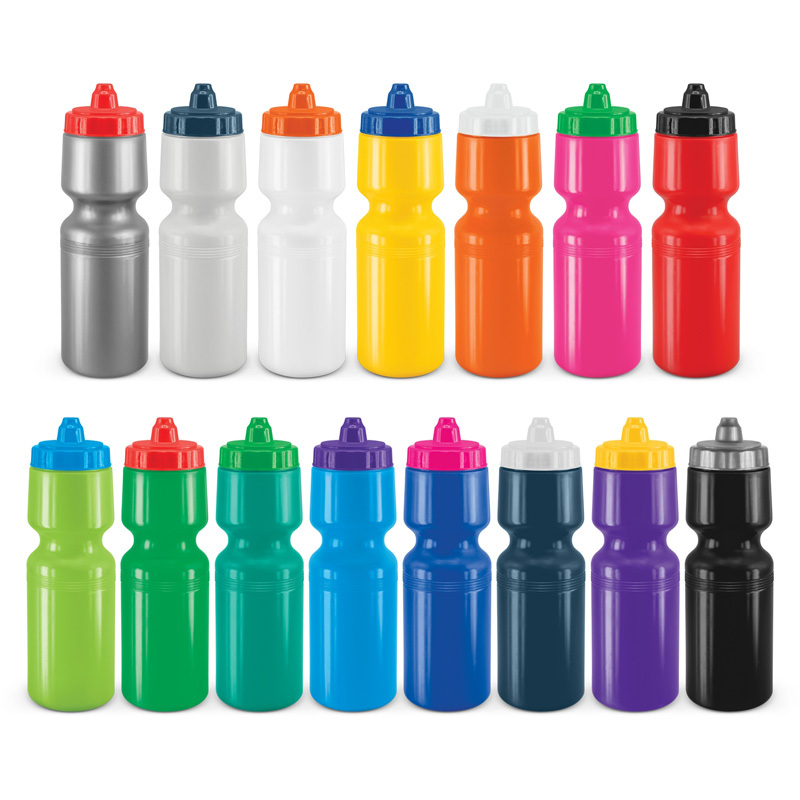 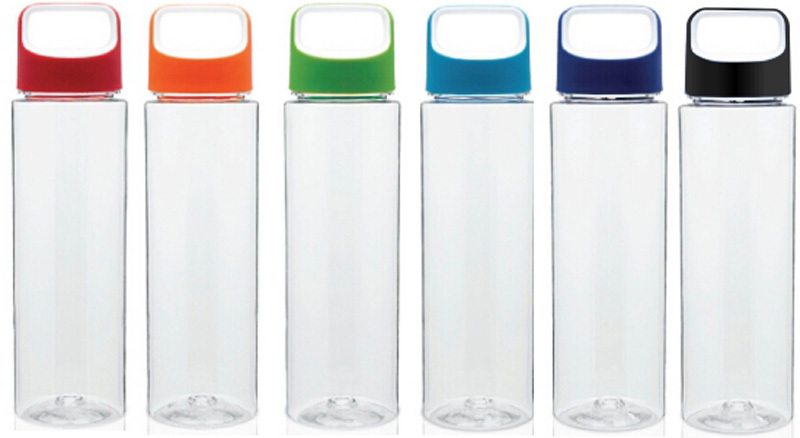 Maximise your customisation by choosing bottles, lids and even sleeves in your brand colours. 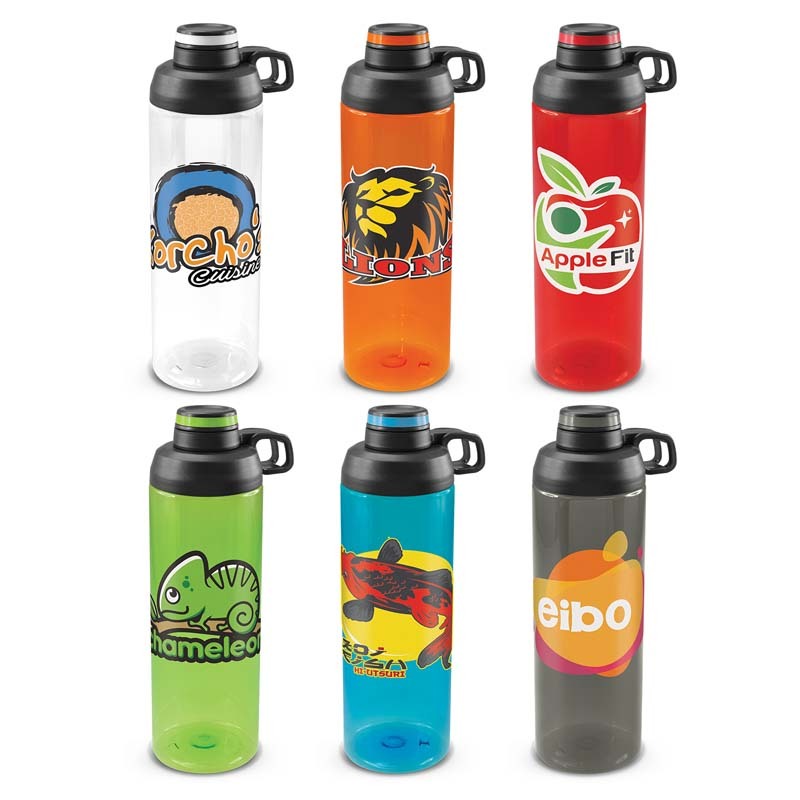 You can also print your corporate logo or marketing message directly onto the bottle, ensuring that your brand will be forefront.